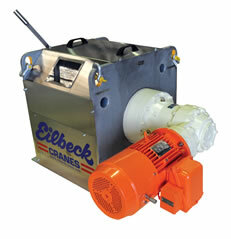 Whether it’s lifting loads into the air, across the ground, Eilbeck’s winches will move anything, anywhere. 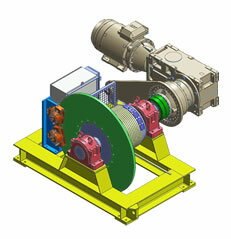 Industrial in both design and construction, Eilbecks winches are the unit of choice in Australia’s mining sites. 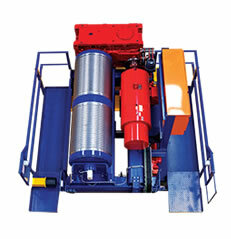 We are famous for making the country’s best cranes, so it’s only natural that our winches are equally as reliable and durable with visibly superior quality and workmanship in every detail. 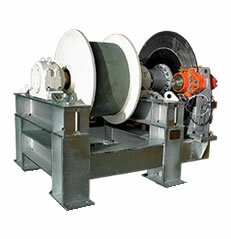 Whether you need a winch to pull vertically, horizontally or through a series of pulleys, Eilbeck Winches, Sheaves and Capstans are the right choice for any mining application. 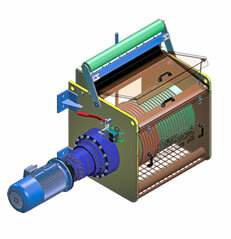 Our winches, capstans and winching equipment are custom designed and manufactured to any specification required. 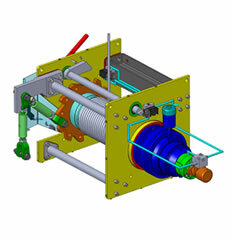 Winches are manufactured with integrated manual and lockable drum locking systems for secure and safe maintenance and inspection. 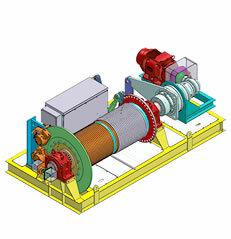 Capstans are manufactured with specifically designed fail safe hydraulic brake calipers, designed to operate when the drive motor has de energised. 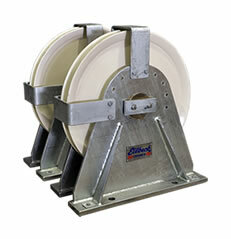 All items manufactured to stand the test of time – galvanised or painted to suit the harshest of environments.